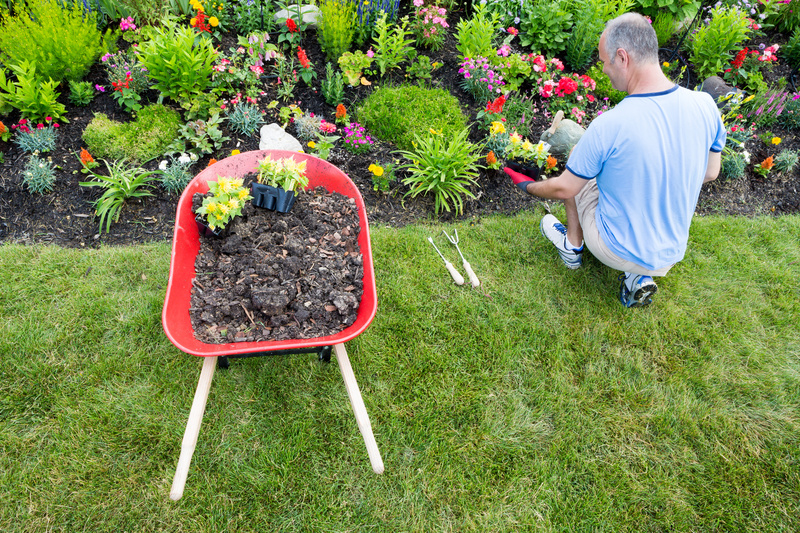 Are you looking to start a home and garden project this summer but don’t know where to begin? Oftentimes the appeal of a running fountain, koi pond, or flower bed can greatly enhance the aesthetic of any front or back yard. While these projects are fun and challenging to try, many times a complication or problem will arise and greatly delay or increase the cost of the project. Avoid a problem or obstacle out of your skill range and instead do the job right the first time. 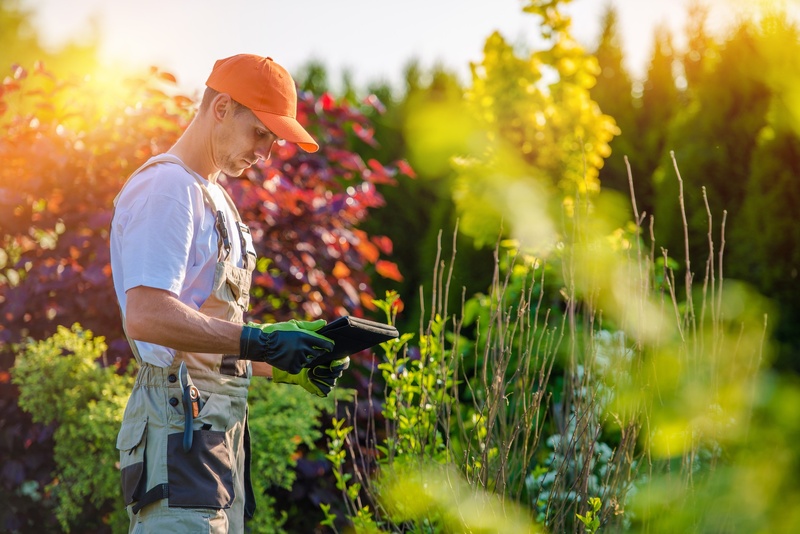 Here are three reasons why you should hire a professional for landscaping in Roswell instead of attempting a project on your own. Home renovation and landscaping do-it-yourself projects are a lot of fun, but can grow tiresome if things don’t go according to plan. Many things can be lurking underground in your backyard like gas lines, water pipes, old irrigation canals, tree roots, and electrical lines are all possible to hit when digging. A professional landscaper is prepared and trained to handle problems like these. While there are videos and tutorials online, trusting a stranger on the internet with advice on how to remove or overcome these obstacles could spiral into hundreds or thousands of dollars if done improperly. Don’t test your luck and hard earned money with an ill-planned and poorly executed do-it-yourself project. Landscapers have spent hundreds of hours in the field seeing all situations and have the talent and knowledge that comes with it. They have the appropriate tools for the job, and know what will work and what doesn’t. Oftentimes having the peace of mind that someone who is experienced, well trained, and practiced in landscaping and outdoor work is worth it all on its own. It can be tempting to start a project on your own, you’ve mowed your lawn and trimmed the hedges and have done so every weekend for years. Did you know that a koi pond has to have a certain width and depth to have the fish live comfortably all year long? Did you know that some cities have a building height that’s allowed on your property? Imagine the disappointment in finding out these things after the project is finished, only to have to tear it down and start over again. Let a professional landscaper who knows pH balance, climate, and soil composition guide you in the decisions of what will look best for you and your home. Everyone knows a friend that has half-finished projects around every corner. Losing steam on a project is a very real possibility, and can easily happen when life gets stressful or unpredictably busy. Hiring a professional will ensure that the project you have in mind will get done in a timely and efficient fashion. Between all the different trips to your local hardware store, the hours spent online researching and meticulously planning, all the hours correcting errors could easily add up to more time and money than you originally planned. Having a professional take the time to do it accurately and quickly will always be worth it. Make this summer a productive one by having a local and professional landscaper work on the outdoor project you’ve always wanted. With speed and accuracy that you can count on, a knowledgeable and experienced team of workers can make your yard look exactly the way you were hoping in no time. Call or make an appointment with a landscaper near you.